Everyone knows how amazing the Chem Dawg D is - this plant provides a funk that can be too intense for some but a delicacy to others. While some call it skunky, others describe it as the smell of tooth decay, and some refer to it as rotten meat, all agree that it is one of the most potent and greasy-fuelie plants available. The Chem D yields big and brings that signature chem taste with deadly potency but we at BCBD wanted to bring you more, and we knew adding some OG funk to it would truly raise the bar! We were going to hit the Chem D with the Tahoe OG - it’s won cups and is a good OG - but we felt average would never cut it! The Tahoe pales in comparison to the Fire OG, so our stud was chosen, and the results were even better than expected. We eliminated the Chem D late hermie trait, gave the offspring better structure, retained yield, and toned down the D funk but added the OG dank. We feel that the Chem Fire is a much better version of the Chem D - Chem D x Fire OG Bx3 is the best of both worlds and a true must-have for every garden! BC Bud Depot take pride in developing award-winning cannabis seeds and offering one of the most comprehensive collections in the world. 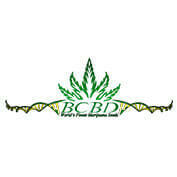 The BC Bud Depot has been developing the best cannabis seeds for years and every strain they carry has earned a place in their line-up of legendary breeds.  Buy BC Bud Depot seeds directly from Seedsman today.